This mountain plateau covers 3 departments (Aveyron, Cantal and Lozère) and over 2500km². 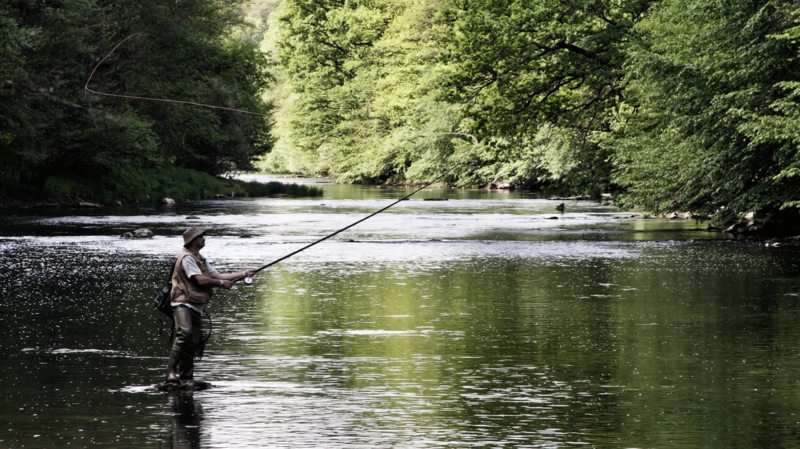 With its 6 inhabitants per km² and reliefs varying between 1000 and 1500m of altitude, Aubrac will delight those who love the tranquility of nature as well as those who seek adventure. This unique place located at the heart of the “massif central” has recently been declared a nature reserve. 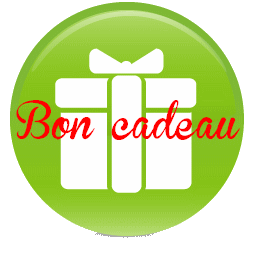 Camping St-Urcize is located in the heart of Aubrac. This little community, surrounded by impressive vertical cliffs, is crossed by the Rioumeau, main affluent of the Bès.It is this river which forms a waterfall at the bottom of the camping that will give you an extraordinary bathing experience. 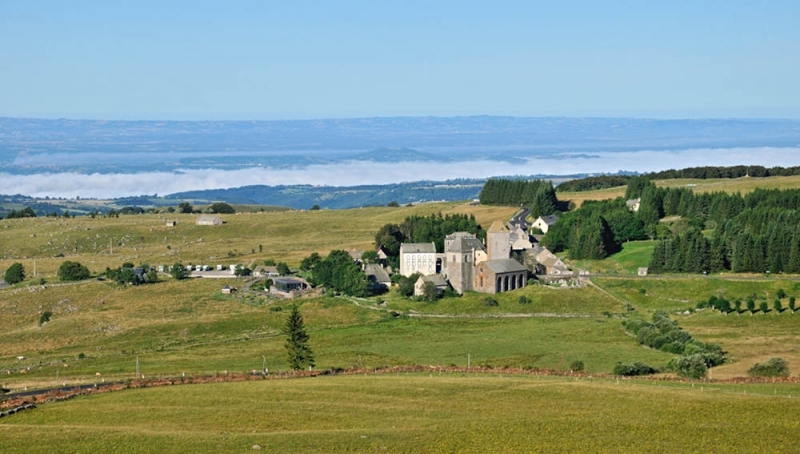 Appreciated for its hiking routes, culture and gastronomy, Aubrac is also a territory with an enriched and diverse heritage that will delight those who enjoy nature and desire to see unique landscapes. Practice golf, 3-hole golf course or minigolf for the young ones as well as for adults. 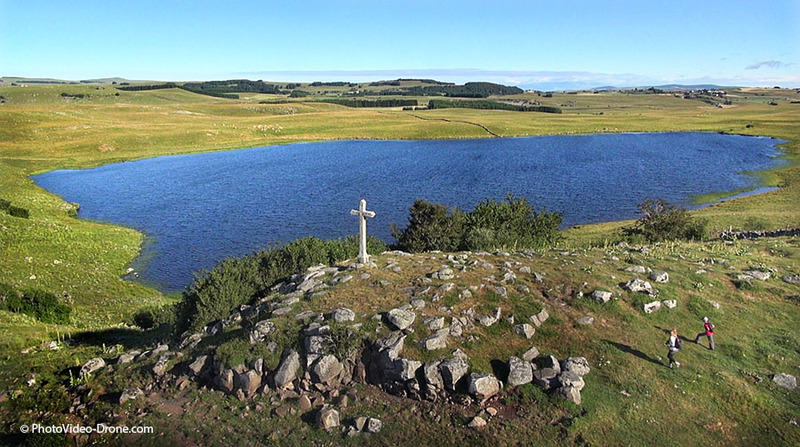 Various ways are accessible to discover the fascinating landscapes of the Aubrac plateau. Mountain guides are available in summer. Swimming is supervised from 01/07 to 31/08. 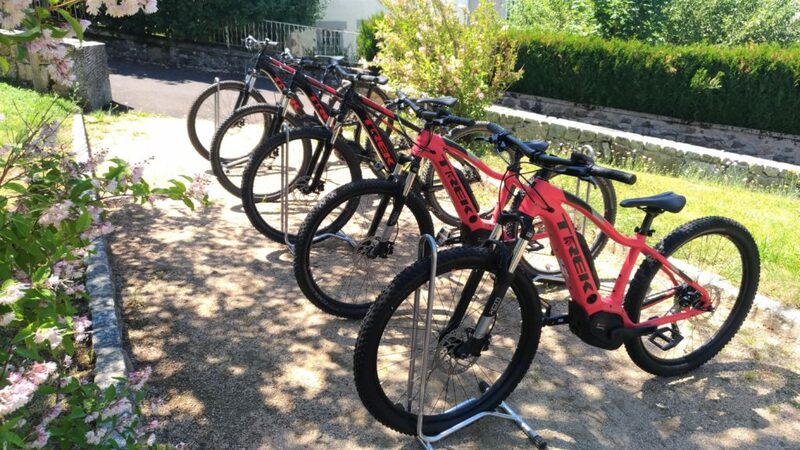 Find bicycles and mountain bikes in the tourist office in town, with various available guides to accompany you through the different tracks. Dogsledding activity in St Urcize with a guide available. Spa relaxation centre of Chaudes-Aigues warm water pools, air seats, thermal water waterfalls, sauna, hammam, outside pools with underwater music and thermal care. 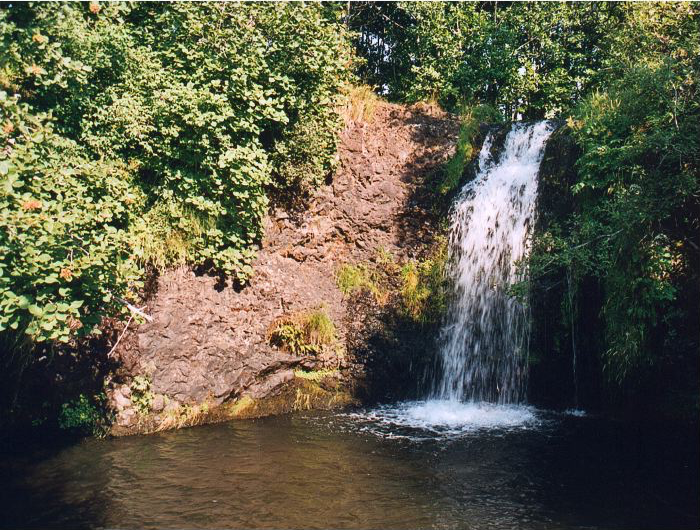 The thermal station of Chaldette is also close to the camping with its spa and fitness centre. 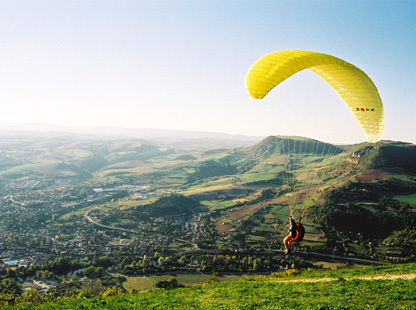 Paragliding baptism or initiation courses to ultralight aviation at paragliding school “Thang-Ka”.